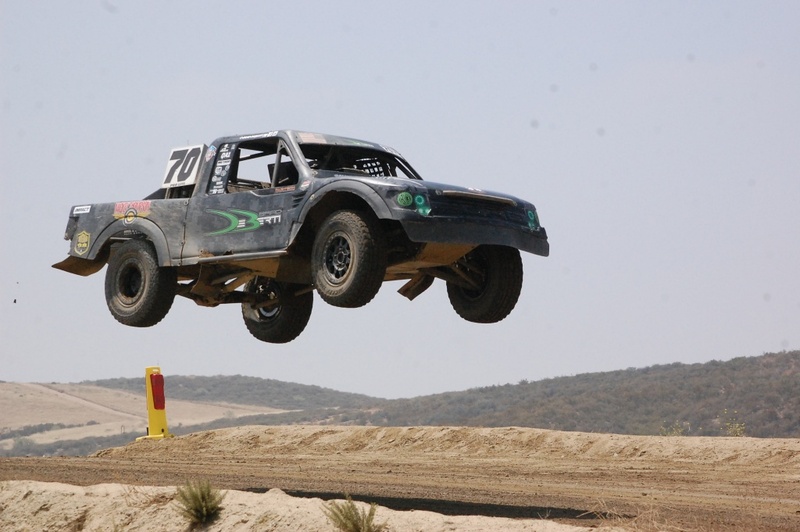 Photos Lucas Oil Regional Off-Road Racing Series May 14 at Glen Helen Raceway. Click on Read the Full Article to view photos. If there are photos you like take a copy. 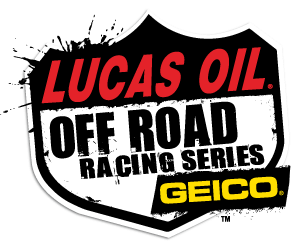 The cost is to come back to shortcourseracer.com often to keep up to date on all that is happening in short course racing. Also check us out on FB at shortcourseracer.